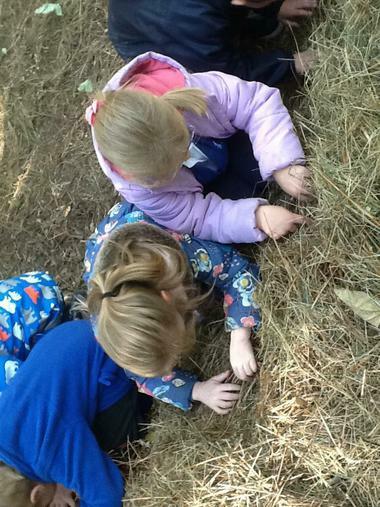 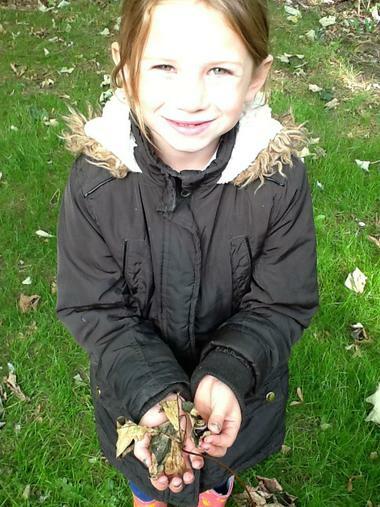 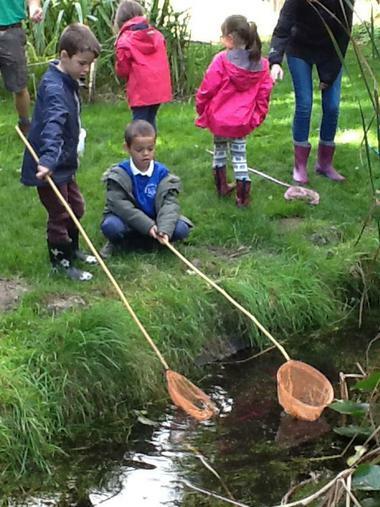 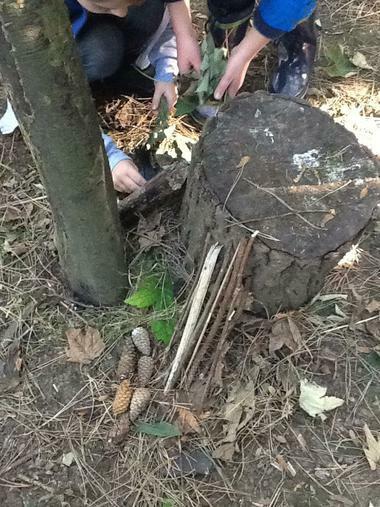 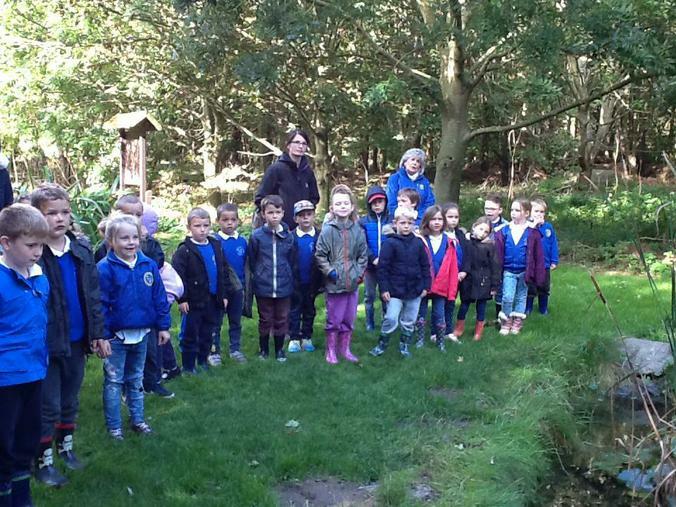 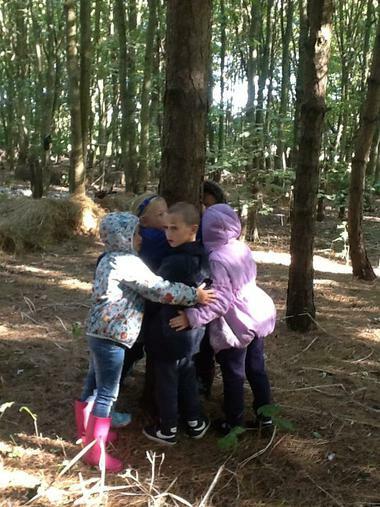 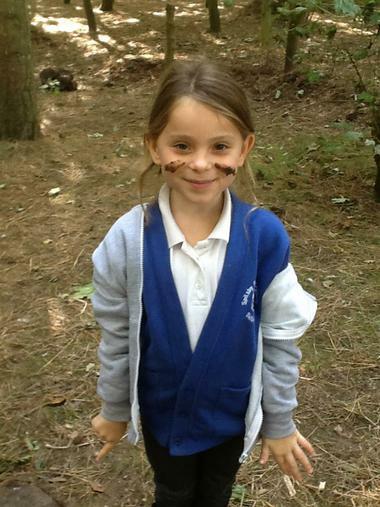 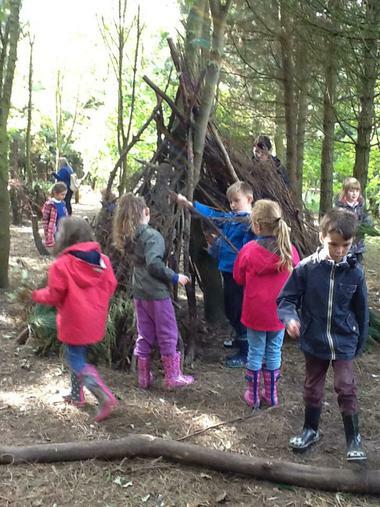 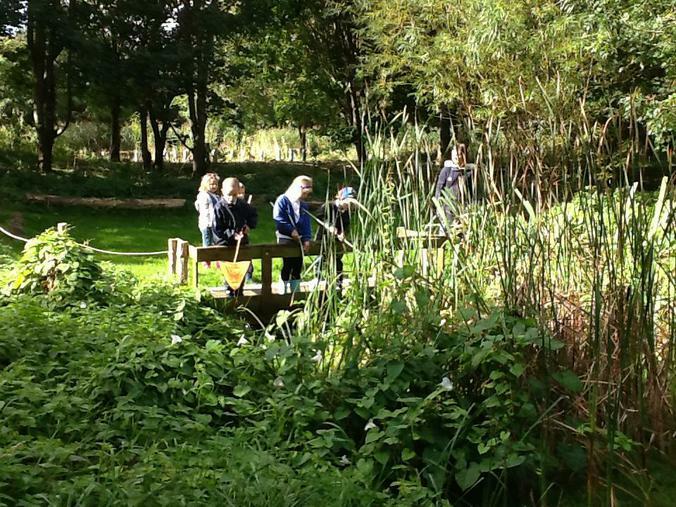 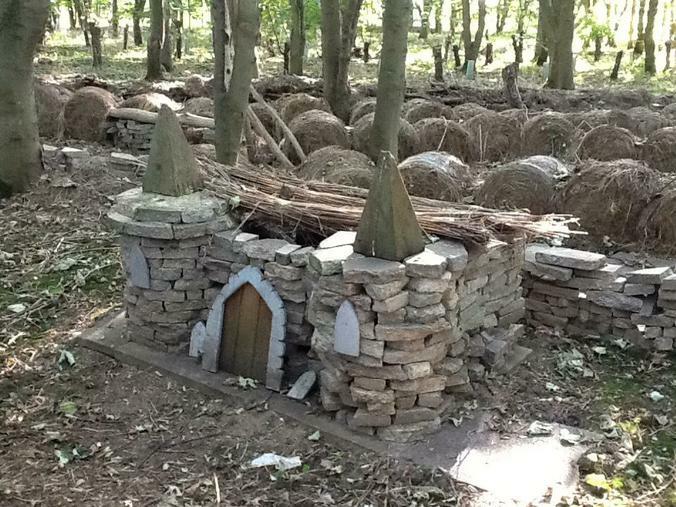 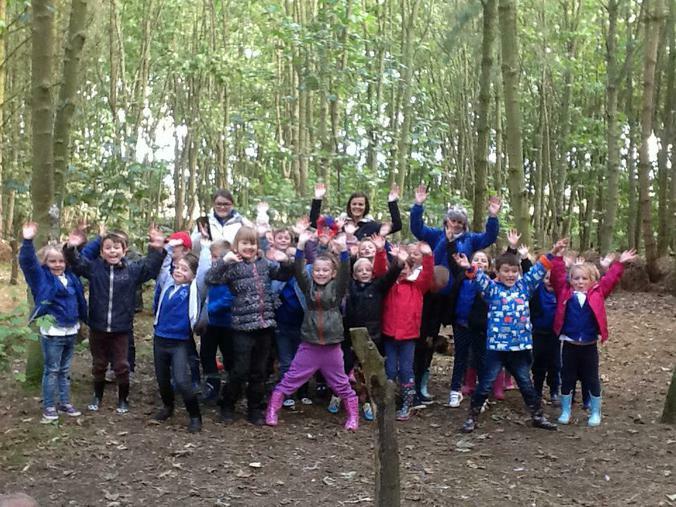 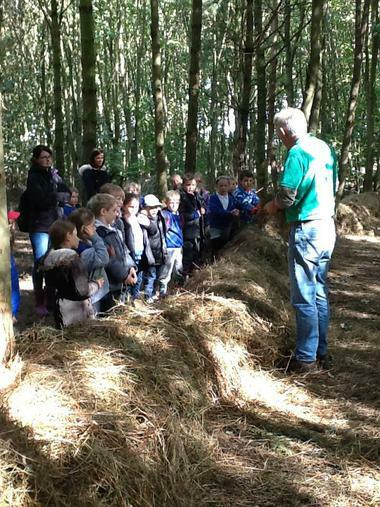 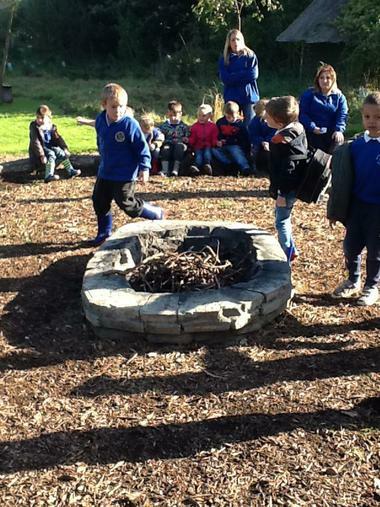 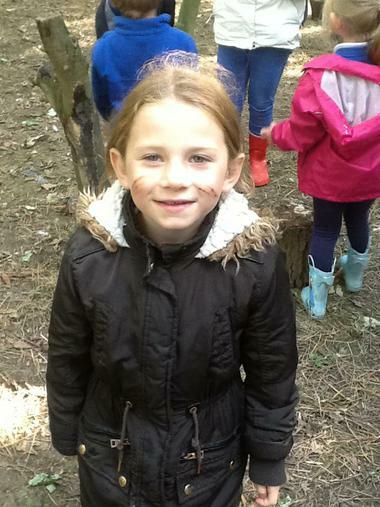 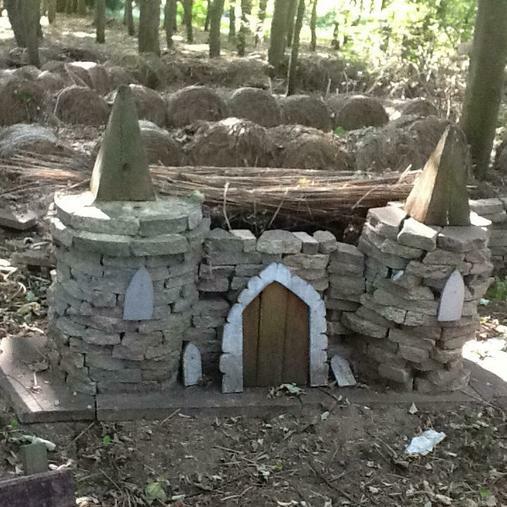 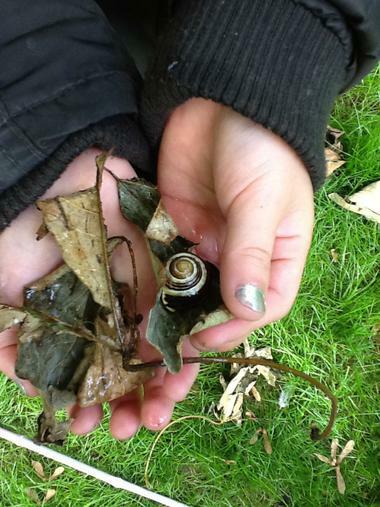 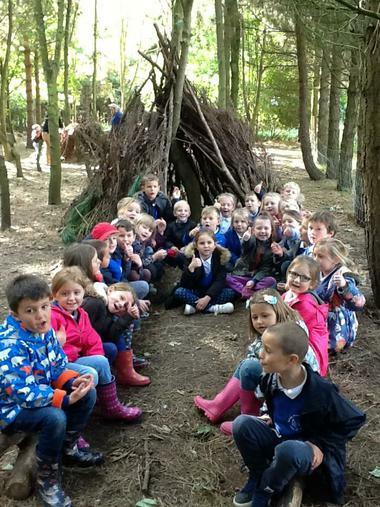 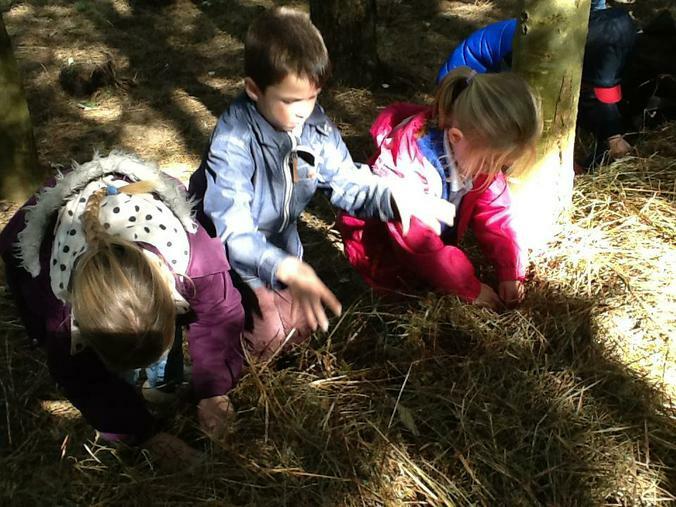 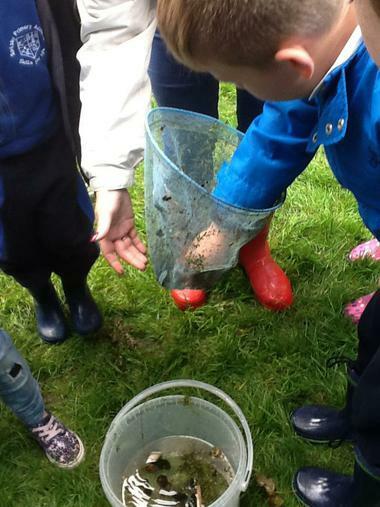 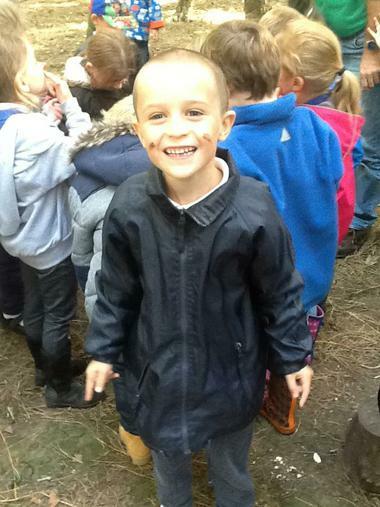 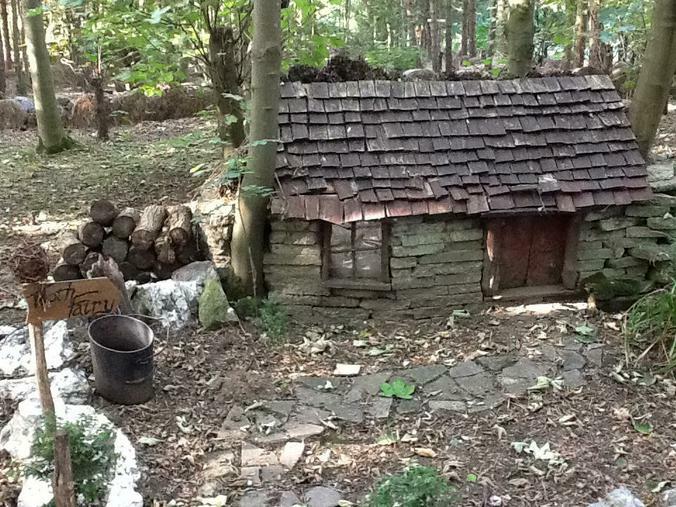 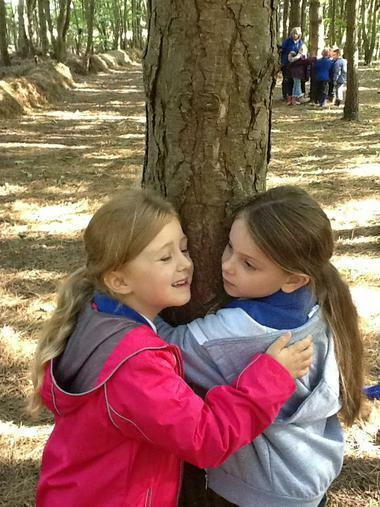 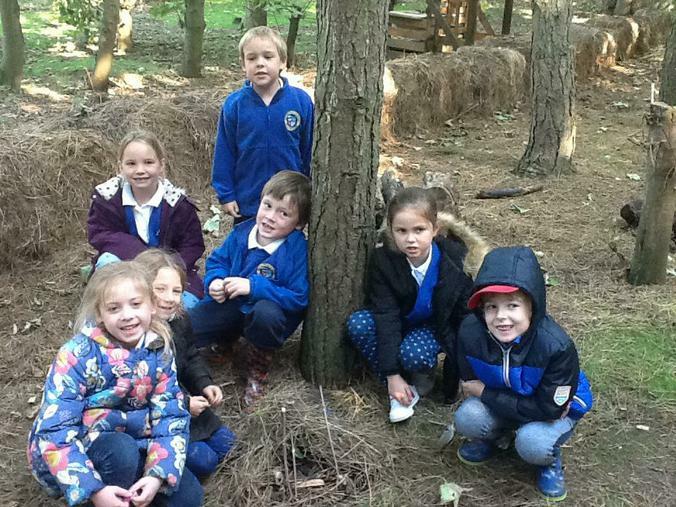 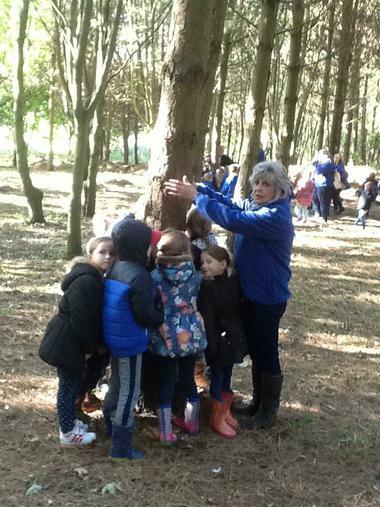 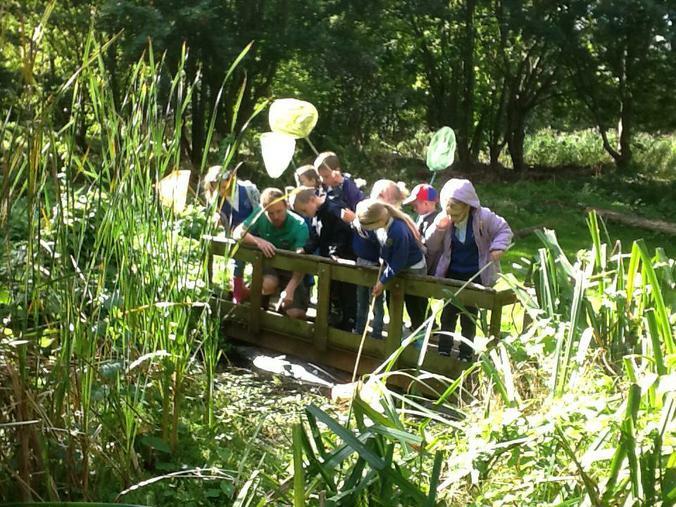 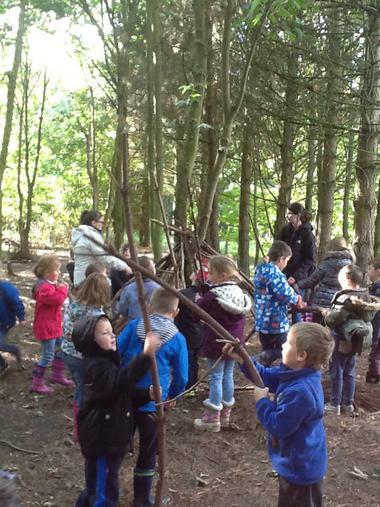 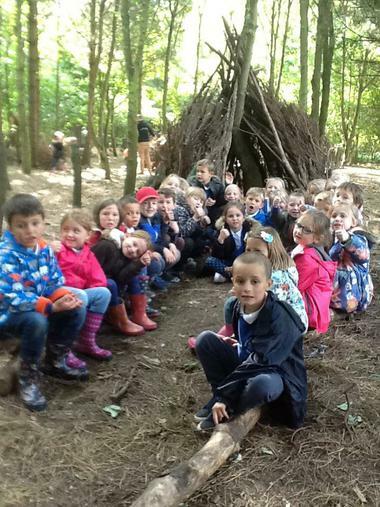 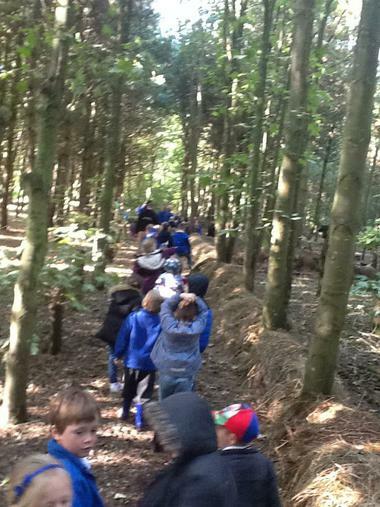 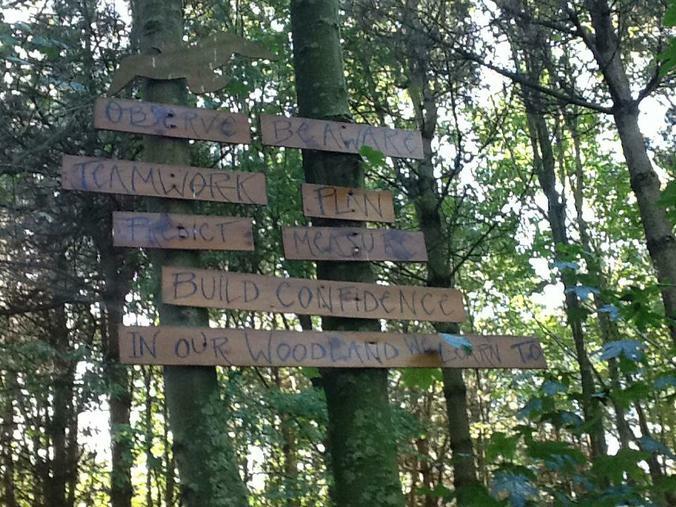 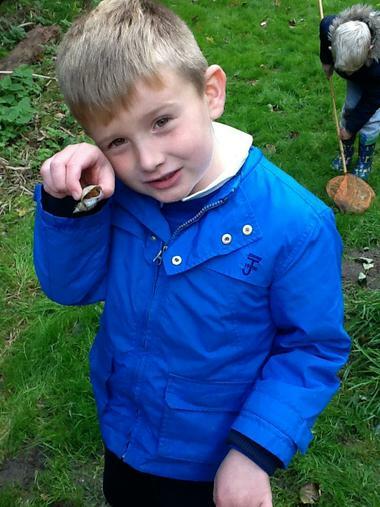 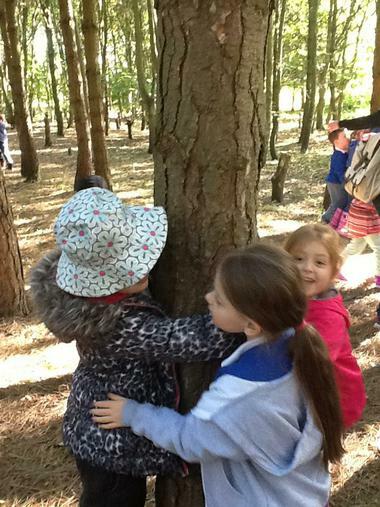 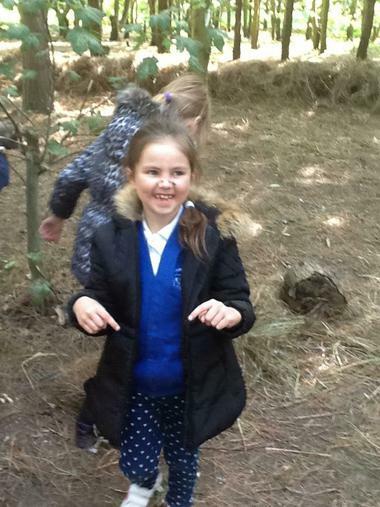 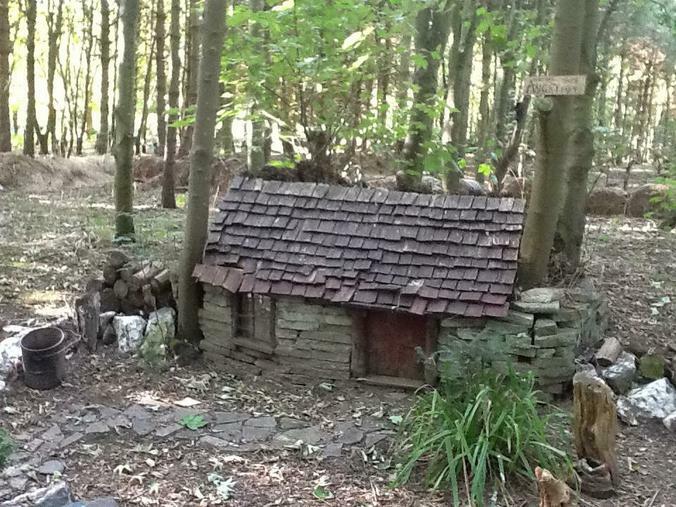 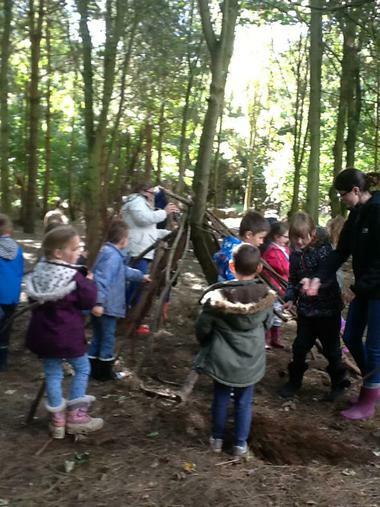 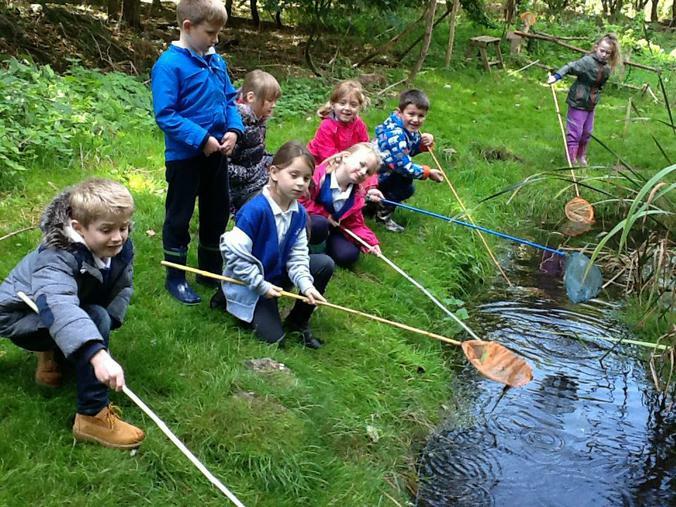 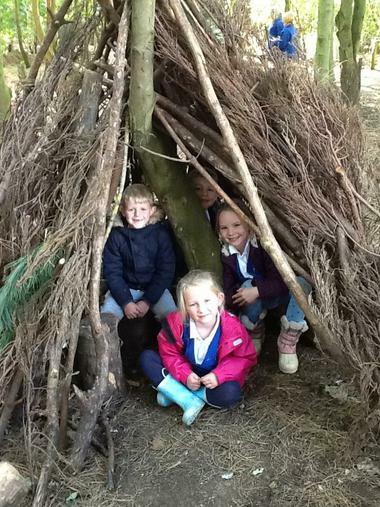 On Friday the children headed off to the Eco Centre as part of their topic The Enchanted Forest. 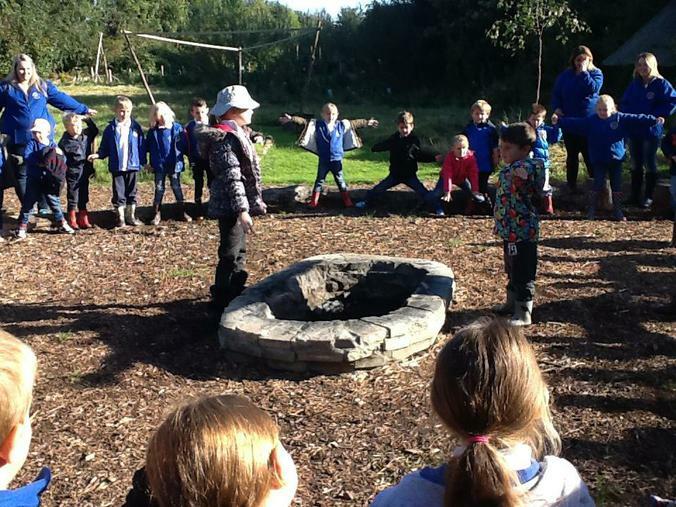 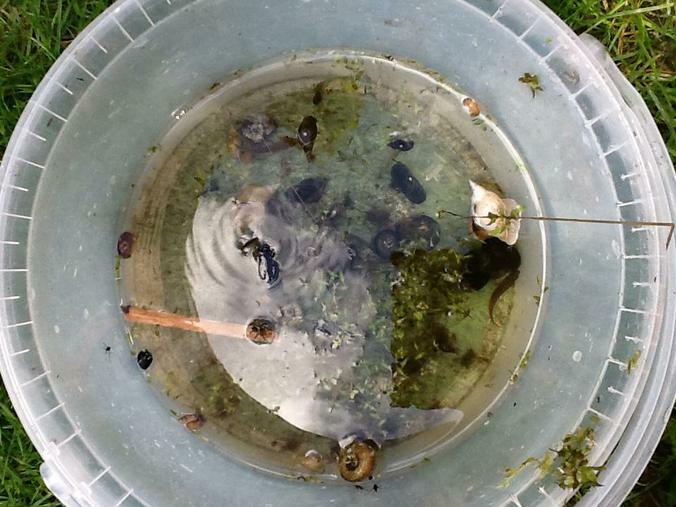 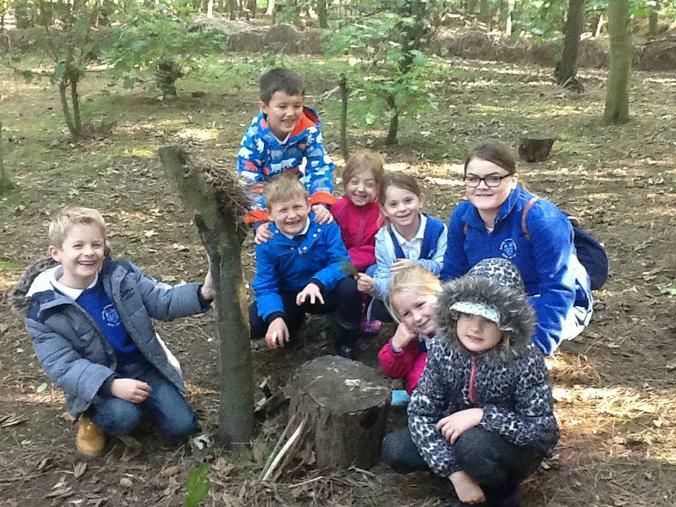 They collected sticks, built mini-beast houses, pond dipped, built dens and ate marshmallows that had been toasted on the fire. 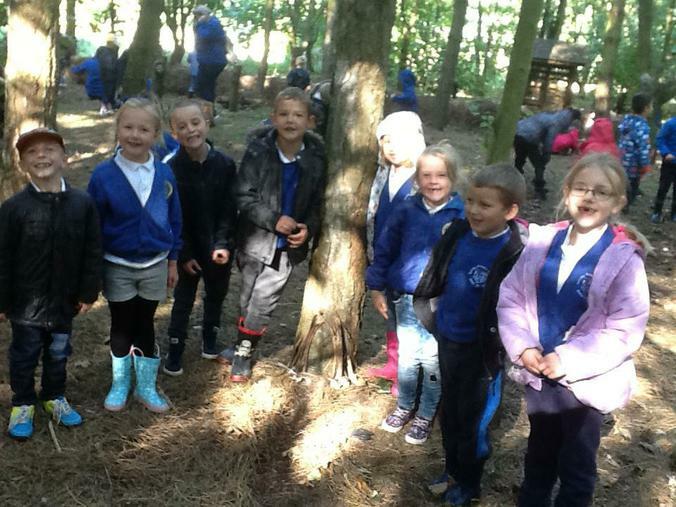 They had a brilliant day! 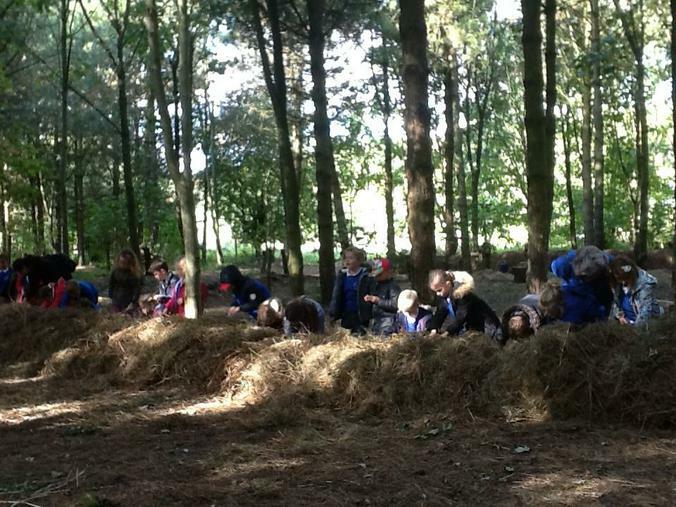 Keep an eye on their class pages for more photos and their recounts of the day coming soon!